But online access also comes with risks, like inappropriate content, cyberbullying, and online predators. Using apps and websites where children interact, predators may pose as a child or teen looking to make a new friend. They might prod the child to exchange personal information, such as address and phone number, or encourage children to call them, seeing their phone number via caller ID. Parents should be aware of what their children see and hear on the Internet, who they meet, and what they share about themselves. Talk with your children, use tools to protect them, and keep an eye on their activities. 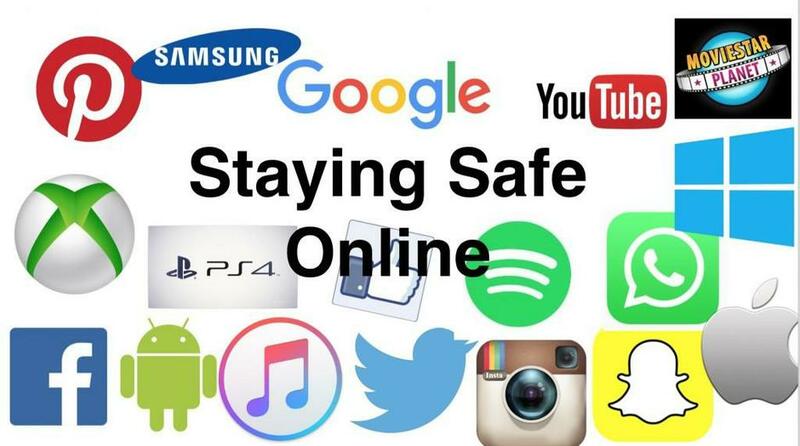 Below you will find a selection of useful website to support you with online safety.